No one goes into a marriage expecting to get divorced. Prenups are a great tool for protecting your assets. But, what happens when you don’t have a prenup? What happens if your spouse refused to sign one? Can you still protect your assets? You didn’t come here to hear that though. 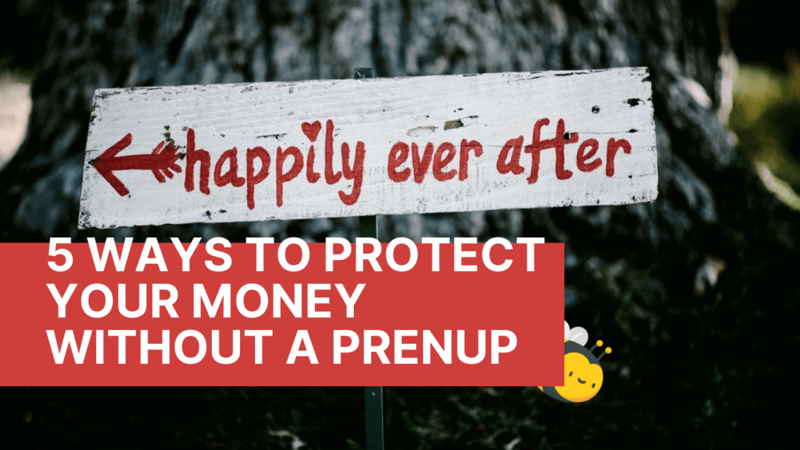 So, let’s dig into how you can protect your money without a prenup. Let’s talk about commingling and how to protect your money during a divorce. Outside of your general checking accounts, you are most likely going to have money. This money could be money that you had saved before your marriage. Or, it could be an inheritance from your parents who passed. When you mix these monies with your joint bank accounts, then it becomes marital monies. This means that during a divorce, your spouse now has a claim to that money. You might argue that your parents gave that money to you so it’s yours, but not in the eyes of the court system. The courts consider money to be fungible. This means that once the marital dollar goes into the account, you can’t tell which dollar comes out. Be sure to keep your funds from outside of your marriage separate from your joint accounts. What happens if you owned a home or a rental before you got married? How to protect your assets before a divorce? Does your spouse now own half of it? Often, when a couple gets married, the spouse that owns the property will place the other’s name on the deed. This makes complete sense with the idea that you’re staying married until death do you part. When it comes to divorce, though, this adds some complications. Once the non-owning spouse’s name gets put on the deed, the courts assume that you gifted them half the home’s value. This is the case even if you end up taking their name off the deed later down the road. Most defendants argue that they put the name on there for estate planning purposes. These testimonies generally hold no weight as they are self-serving. Don’t put your spouse’s name on the deed unless you are willing to hand over half the value during a divorce. This is when the water turns murky. It’s easy to separate ownership of a property when you enter marriage. It’s not so easy to do so when you start funding upkeep from marital accounts. Let’s say you are using paychecks to fund the mortgage or renovations. Imagine trying to find out how much of the home value goes to which spouse. You are using marital money to increase home values, depreciate assets, and pay the mortgage. All this is going to make what percentage goes to you and your spouse super hard. To keep things clean, use non-marital funds to maintain the properties. A lot of times, we have retirement accounts prior to being married. Maybe you’re wondering how to protect your 401k in a divorce. But they are different than normal marital accounts. This is only true if you had the account before marriage and at the time of divorce. So if you had a 401k prior to marriage, how is 401k distributed in a divorce process? The courts will consider letting you deduct what you had in those accounts before marriage from the amount that gets split up. You will have to provide statements to the courts to prove how much you had at the time of marriage. If your business is non-marital, the courts may allow you to deduct the appreciated value of the company. Let’s assume your business was worth $1 million at the time of marriage. At the date of your divorce, let’s say it was worth $6 million. You have an appreciation of $5 million dollars during the time of marriage. This means that the $5 million dollar gain on the business will be split with your spouse for the divorce. This means that you will walk away with $3.5 million dollars. That’s the $1 million business valuation before marriage and half of the $5 million that’s getting split up. Your spouse will walk away with the other half of the $5 million gain, or $2.5 million. It’s obvious that a prenup is the way to go to protect your assets. 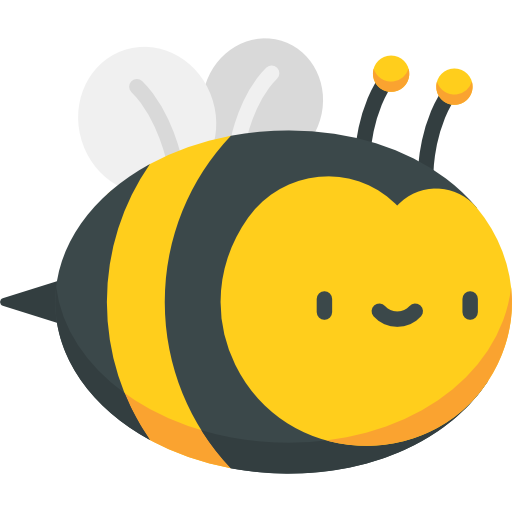 But if you didn’t get one, or aren’t, not all is lost. Protect yourself with these 5 ways to protect yourself without a prenup. Are you considering divorce and are confused about what you’re entitled to? Fill out the form below and schedule a free consultation. We will help add clarity to your situation so that your divorce is as smooth as possible.